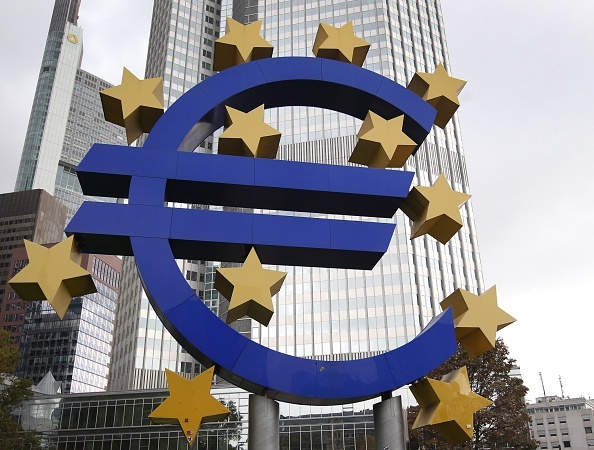 The European Central Bank on Sunday released the long-awaited results of its stress test. The test, conducted on 130 euro area lenders, requires banks to have common equity tier one ratios of more than 5.5 per cent even under a “adverse scenario” of falling economic output, rising unemployment and declining house prices. The stress test found 25 banks had capital shortfalls under the adverse scenario applied to banks’ balance sheets as of the end of 2013. However, that number fell to 13 once capital raised by the banks in 2014 was taken into account. This sortable table shows a summary of the results of the stress test, including any shortfall after net capital raised since December 2013 is taken into account.